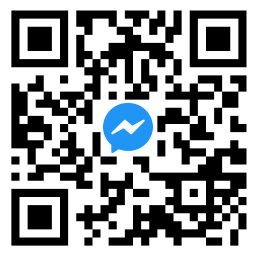 Send a message to us via whatsapp / wechat /Facebook messenger, tell us which digital currency you want to buy or sell, and we will provide you with a quote. (BUY) Please bank in within 15 minutes and provide the receipt. (SELL) Please send the coins to our wallet address within 15 minutes. 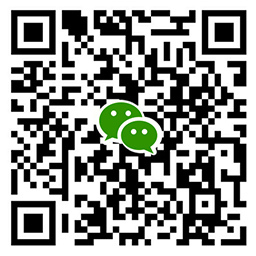 (FACE TO FACE) Please make appointment with us, welcome large transaction. The transaction price will be confirmed at the time of meeting. After confirming that the payment is successful, we will transfer the corresponding amount of money / cryptocurrency to the bank account or wallet address you provide.